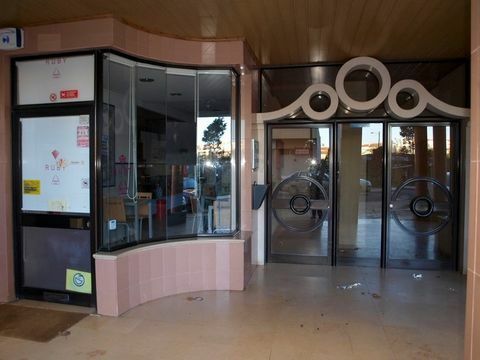 6 bedrooms Hotel-restaurant for Sale. 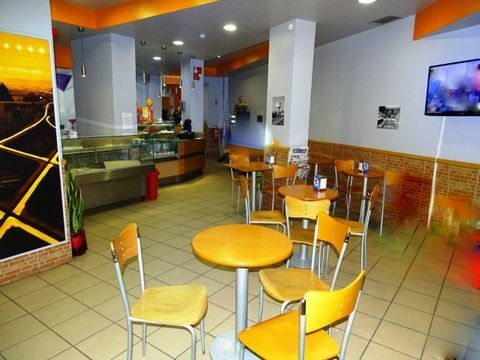 Shop / premises commercial for Sale. Warehouse For sale Caldas da Rainha. Charming Traditional Restaurant with Accommodation.